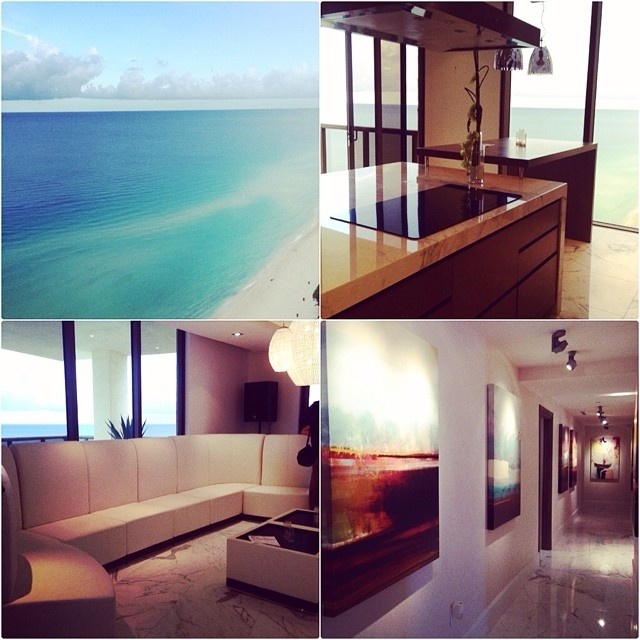 The Sayan Condominium Sunny Isles, Miami Beach. 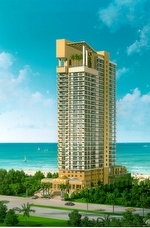 Oceanfront Miami Beach Condos for sale at the Sayan Condo. 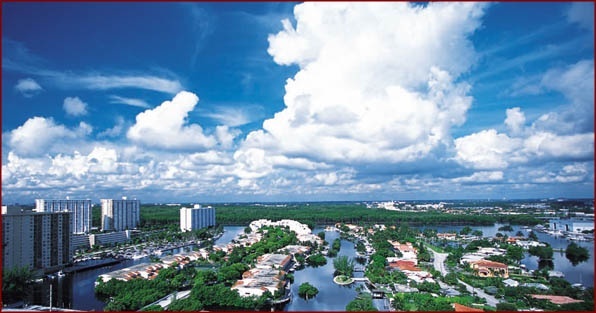 Washed by turquoise waters at the confluence of the Atlantic Ocean and the Caribbean Sea, South Florida is easily the most exotic natural environment in the United States. 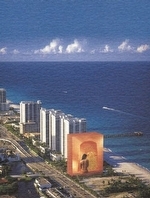 And the cultural climate is equally exotic; a heady mixture of Latin, Caribbean and European influences, South Florida - especially the Greater Miami & Miami Beach area - possesses a unique atmosphere with an un-equaled appeal. 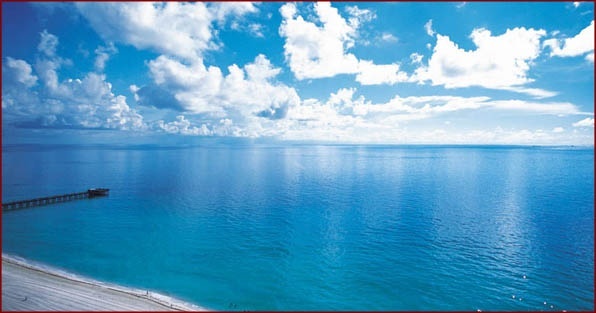 It's the perfect location for the Sayan concept of luxurious oceanfront living. 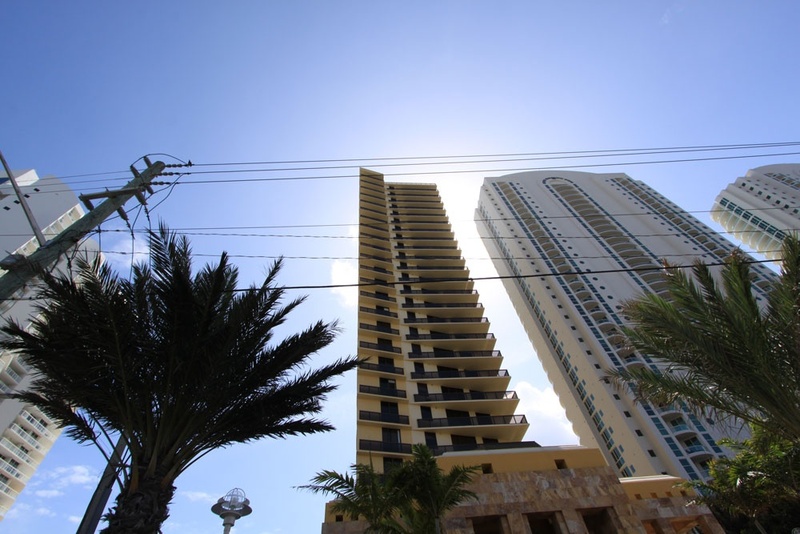 The Sayan Condominium is located directly on the ocean in Sunny Isles Beach, a beautiful 30 story oceanfront and beachfront luxury condominium, home to just 90 residences. With just 4 residences per floor, privacy and a selection of large floor plans is just one of the Sayan condos appealling features to those lucky few that call this oceanfront luxury property, home. 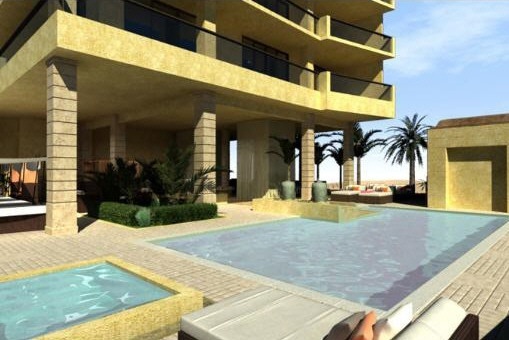 Select Sayan penthouse homes are larger with less than 4 penthouse floor plans offered per floor. 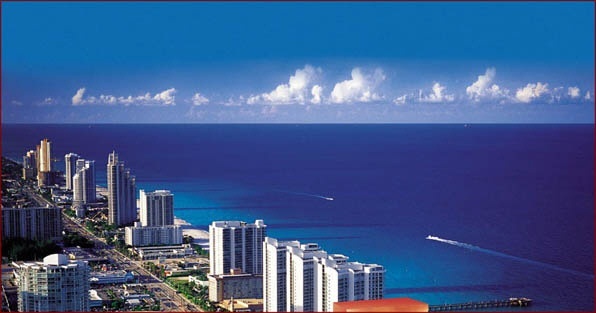 Sunny Isles Beach is an exciting and diverse municipality in northern Miami-Dade County. 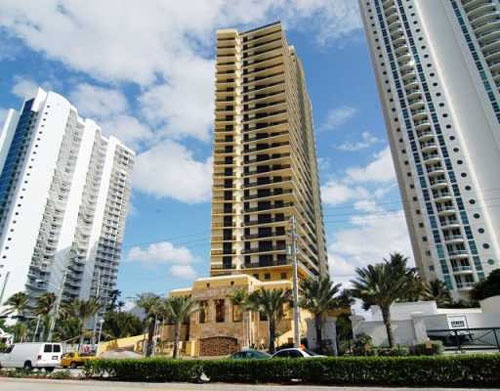 Blessed with several miles of white sand Atlantic Ocean beach and Intracoastal Waterway frontage, Sunny Isles enjoys equidistant, convenient access to Miami and Fort Lauderdale-Hollywood International Airports. Myriad shopping, entertainment and nightlife options surround you, and world-class golf, tennis and boating facilities abound. And amid all these exciting urban pursuits, the warm Atlantic waters outside your door invite a swim, blissful sunbathing or simply being calmed by the tranquil views and soothing sea breeze. 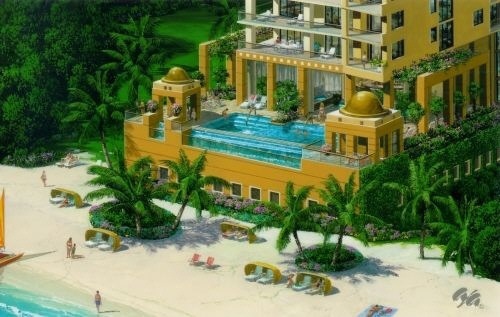 The Sayan changes the face of significant residential oceanfront architecture as we know it. Internationally-known, award-winning Sieger-Suarez Architects have crafted a graceful tower which effortlessly melds the elements of contemporary high-rise dynamism with the almost spiritual tranquility of the South Pacific-inspired arrival, lobby, pool-deck, and spa areas. 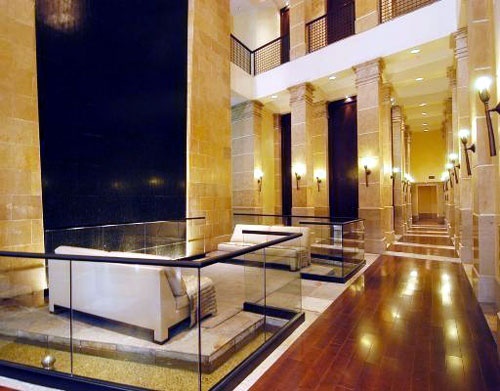 The exceptional luxury detailing of the lobby and mezzanine levels includes extensive use of rare coquina stone. 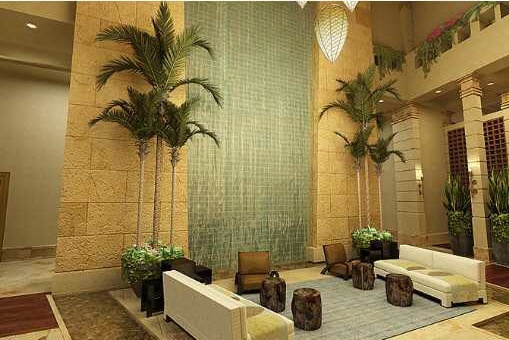 Mythic motifs inspired by exotic temples and royal palaces guard the two-story entry to the condominium residences. All who see the Sayan in Sunny Isles Beach instantly know that a special world waits within. The Sayán mezzanine level, including the spa and exercise areas, flows almost Zen-like onto a pool and beautifully landscaped sunbathing area that will astound all who behold it. The spa and exercise zone has been created as an ode to physical and mental well being. State-of-the-art exercise equipment abounds; the sauna and steam rooms are a daily temptation worth submitting to. Sayan Residences Features & Amenities include but are not limited to - Open European-style kitchens comprised of granite countertops, stainless steel appliances by Miele, and European styled cabinetry. Bathrooms feature impeccable marble floors, raised whirlpool tubs, and upscale fixtures by Kohler. Floor-to-ceiling windows and private balconies offer spectacular views of the sea and South Florida landscape, including our golden sunsets over the Intracoastal Waterway and bay.